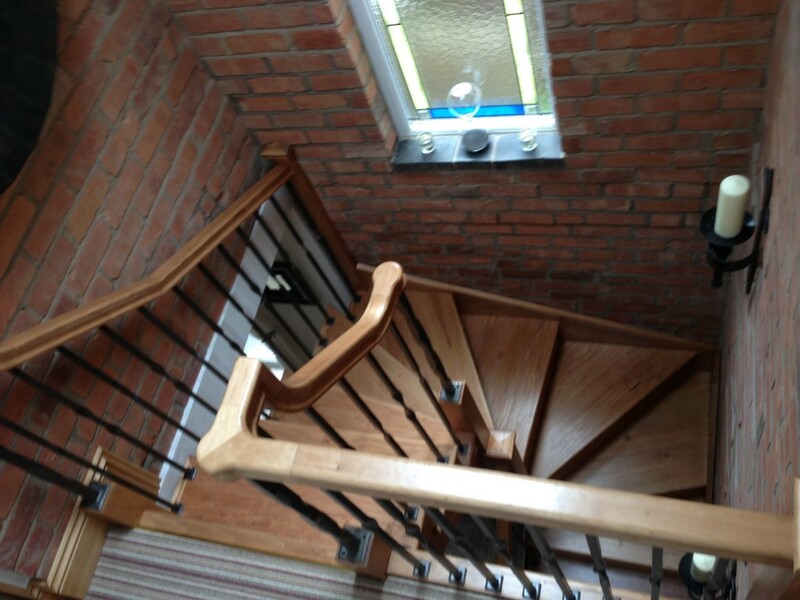 Our timber stairs are made at our Cannock location in Staffordshire, and supplied and fitted across the country. 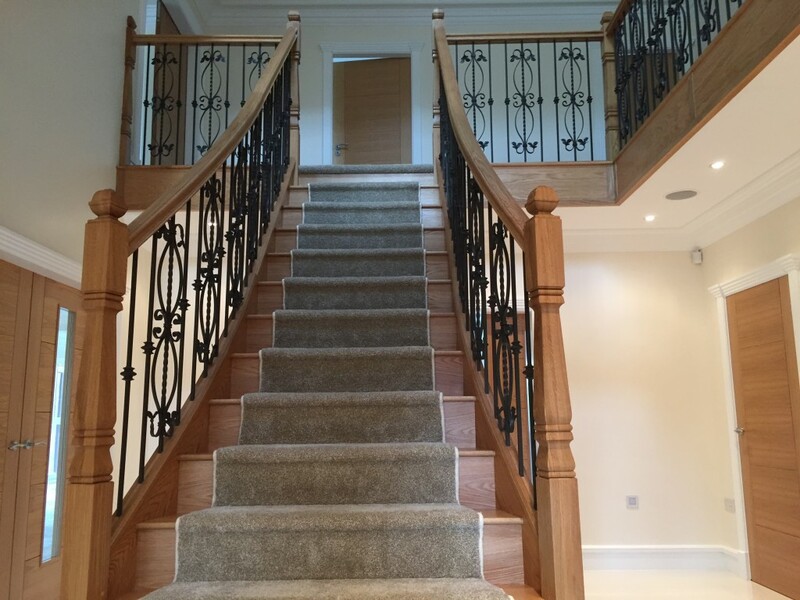 If you require a staircase in London, the South East, the Midlands or the North, or stairparts, speak to Topflite Stairs. 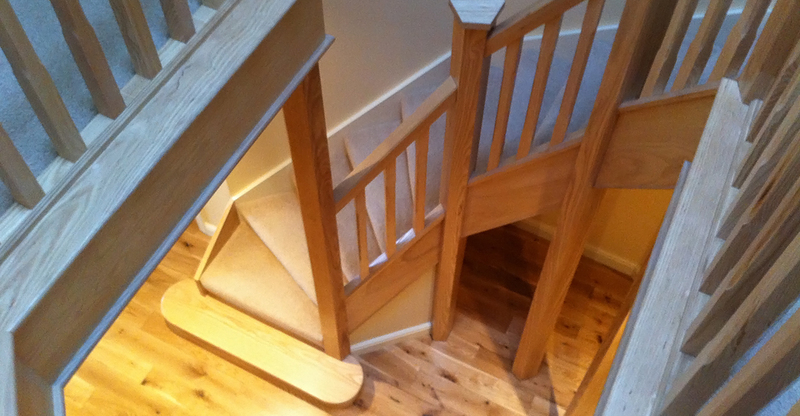 You have an excellent perception of complex staircase construction. 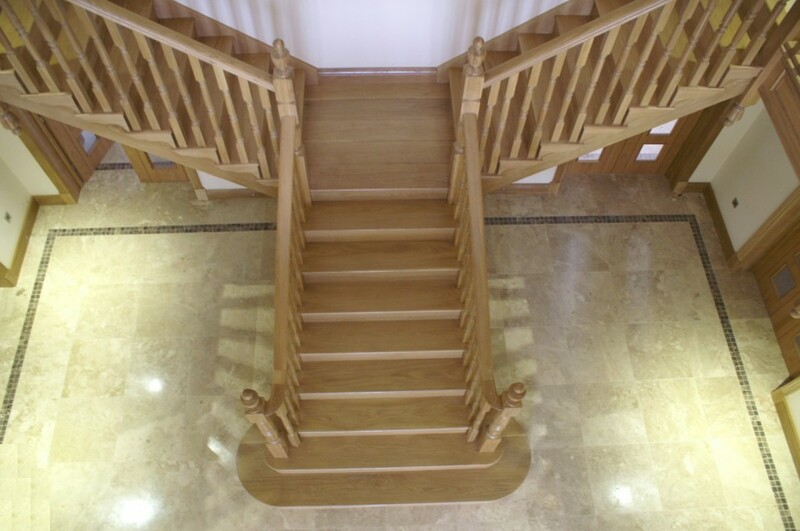 Plus plenty of experience in all very difficult to find in this day and age. 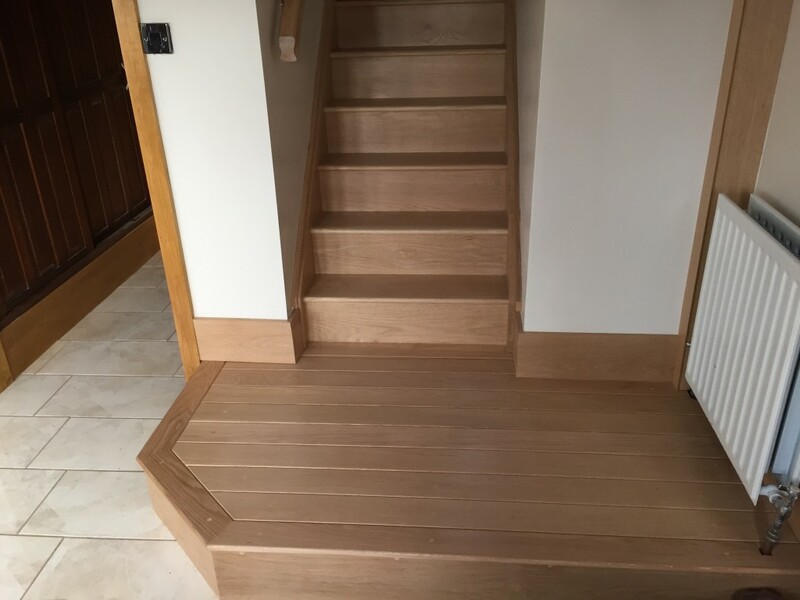 We’ll design, make and fit timber staircases throughout the UK, with plenty of styles to choose from, manufactured from beautiful, quality woods. 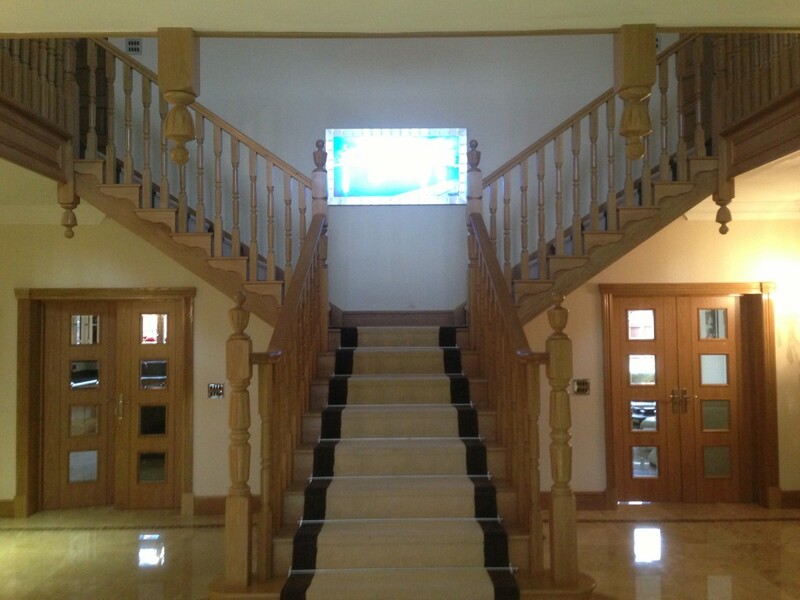 Topflite Stairs manufacture and supply balusters, spindles and other stairparts to your specification, in woods such as hemlock, pine, ash, oak and more. 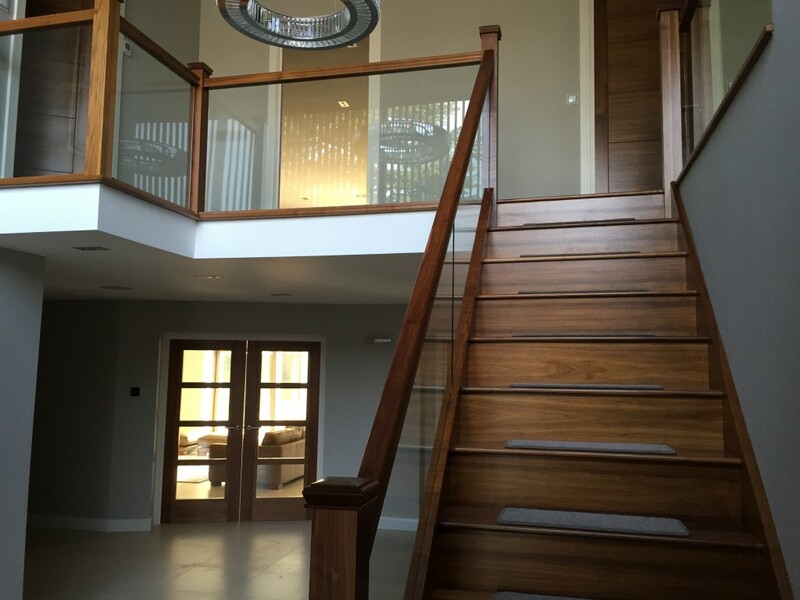 Based in the Midlands, Topflite Stairs can design and provide stair case systems for commercial environments, to specifications required by law. 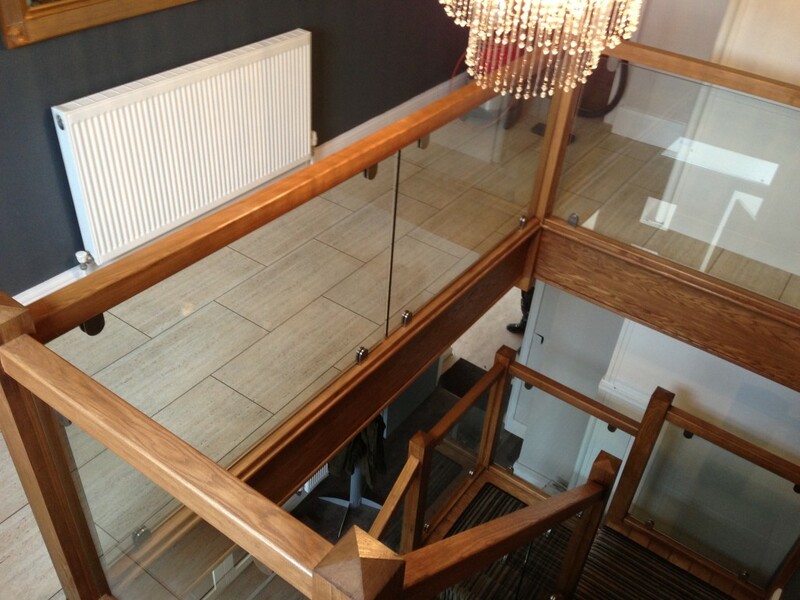 We’ve been around since 2007. 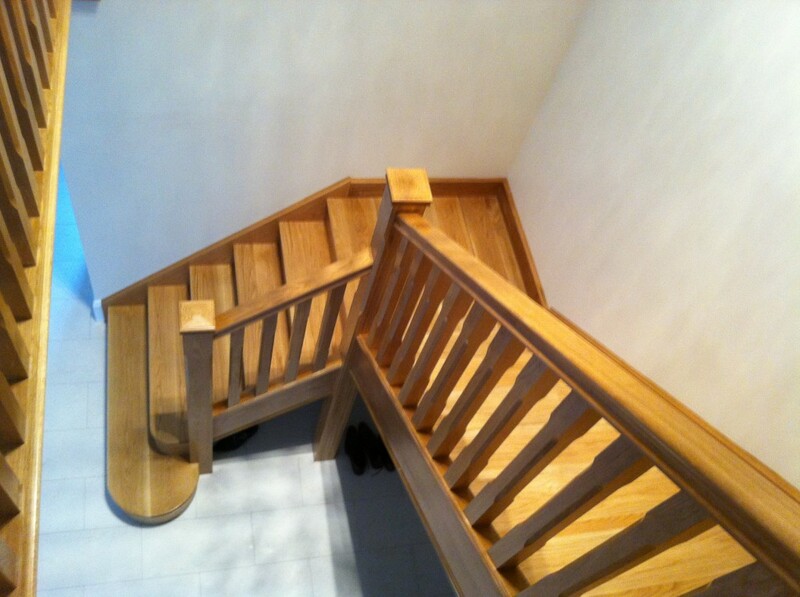 We’re true specialists in everything staircases. 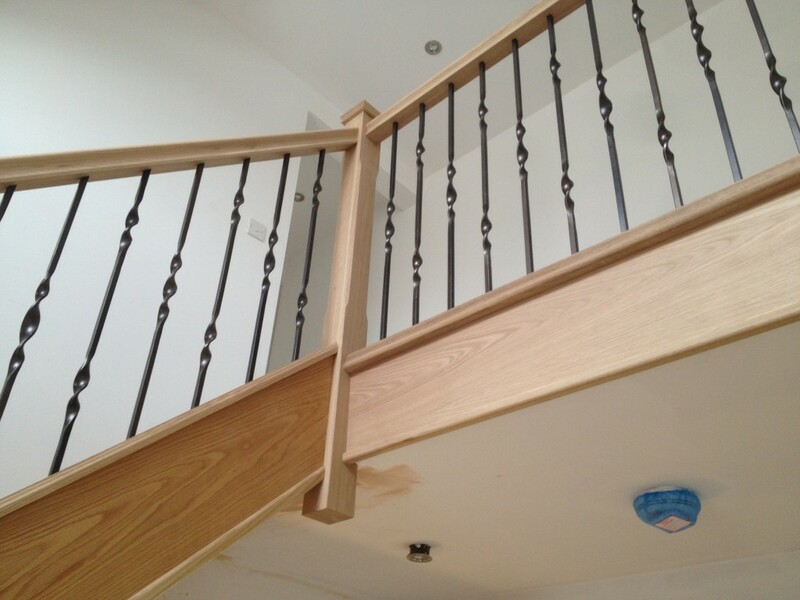 Based in Cannock, we’ve manufactured and fitted staircases in Birmingham, throughout the West Midlands and all over the UK.